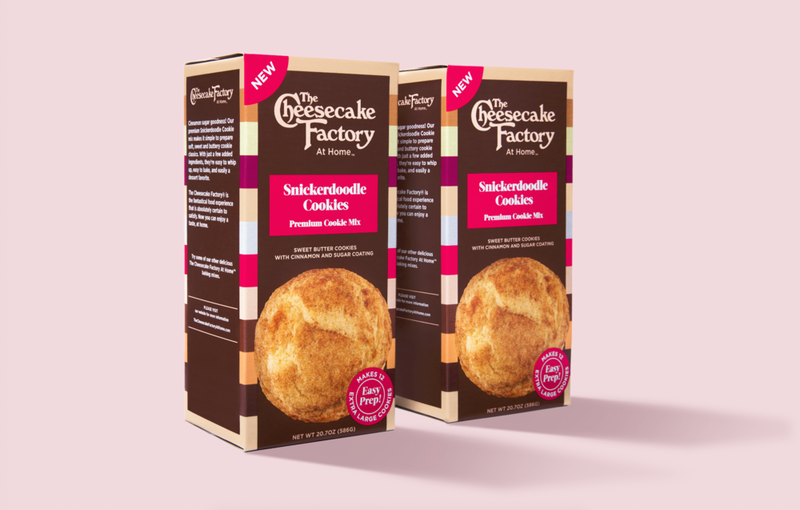 The Cheesecake Factory® is an experience sought after for reasons beyond those decadent towering cheesecakes. Always worth the wait, The Cheesecake Factory® guests line up for a unique and beloved experience, and they come back for the extensive menu of dishes made fresh from scratch in-house. 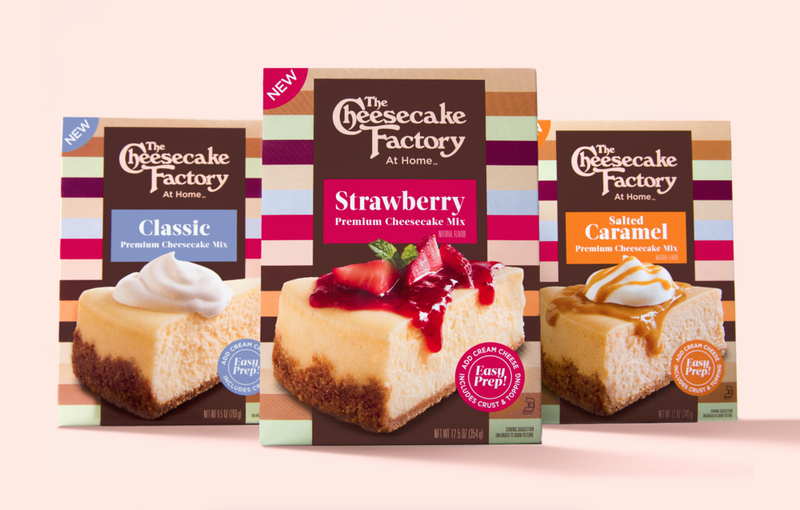 Partnering with The Cheesecake Factory® leadership, Brand Studio looked to key drivers of brand affinity to create a product positioning that translated their experience-first promise into an elevated grocery business. The Studio’s freshly crafted packaging system and “At Home” brand identity extension delivers on an authentic brand experience for the company.